The long overdue Form 1 is finally shipping! 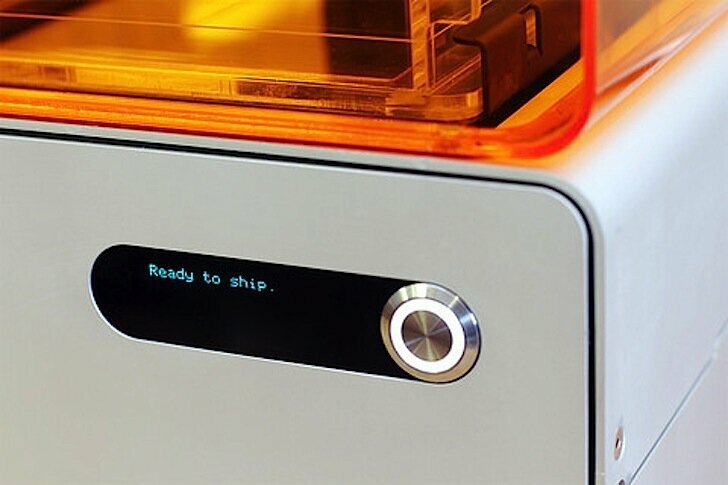 The most affordable fully-assembled stereolithography 3D printer, the Form 1, has finally begun shipping to initial backers. The Form 1 stereolithography 3D printer raised $2,945,885 at Kickstarter. This is great news. That’s almost $3 million that the people of Formlabs didn’t have to borrow. 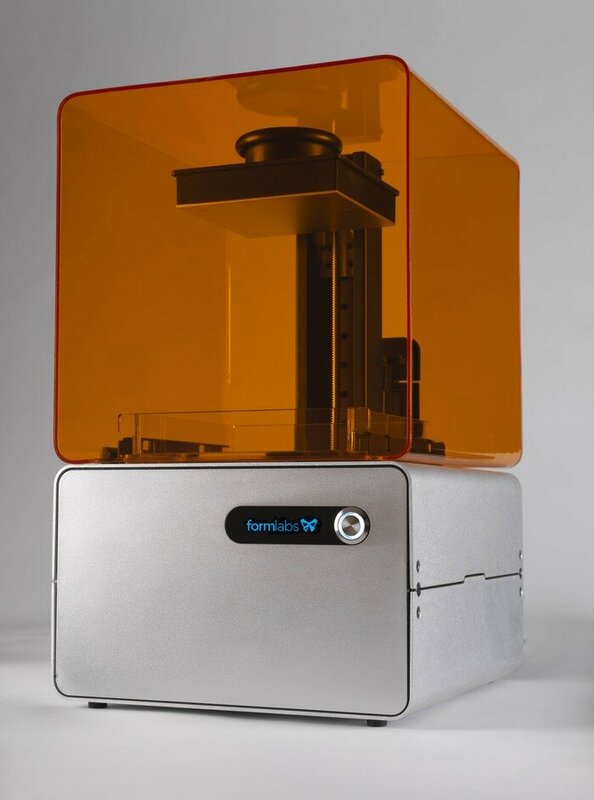 MIT spin-off Formlabs has announced their new stereolithography 3D printer, Form 1, on Kickstarter. It’s extremely high-resolution, inexpensive and it’s raising money like crazy. MIT spin-off Formlabs is set to announce their mysterious 3D printer that they say will revolutionize 3D printing as we know it. It’s coming September 26.